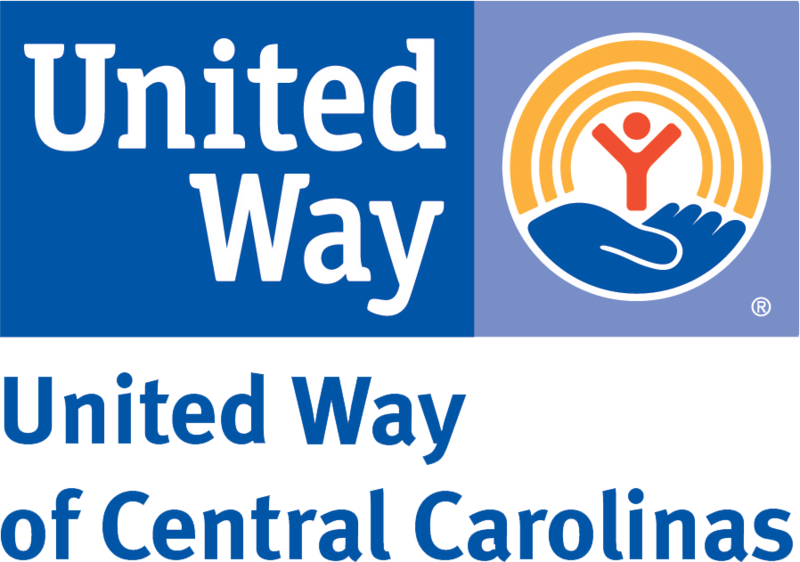 United Way of Central Carolinas at Mooresville/Lake Norman invites you to be a part of a community changing event! Sign up to volunteer for one of our many projects and make a positive, lasting impact on neighbors in the community. You'll find the list of available projects at the link below. Please make sure you read ALL the information about a project - including starting time, minimum age requirements, etc. - before signing up for any activity. 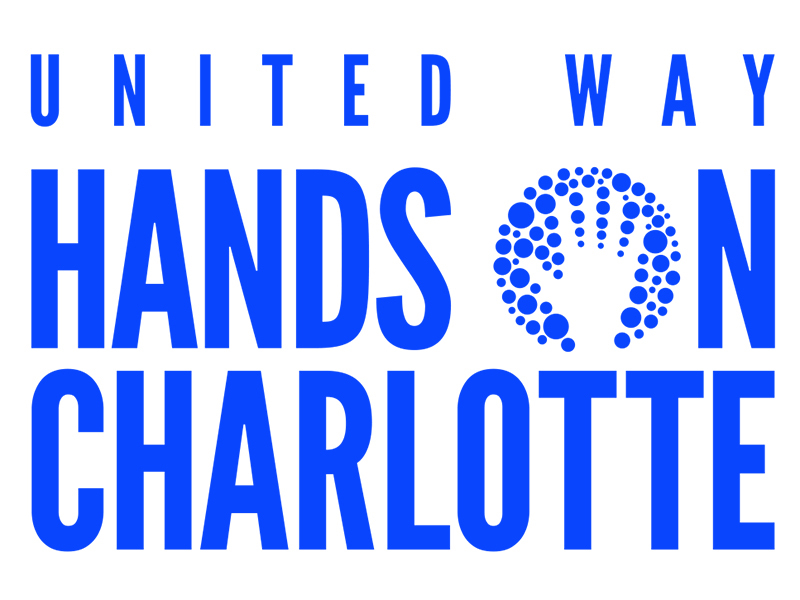 Volunteer opportunities are available in Huntersville, Cornelius, Davidson, Mooresville, Statesville and Troutman. A Celebration Breakfast will be held in the foyer at The Cove Church Mooresville Campus on Saturday, September 16th. Email invitations will be sent to all volunteers after they register. REGISTRATION FOR PROJECTS ENDS ON THURSDAY, SEPTEMBER 7 - SO SIGN UP NOW! United Way fights for the education, health and financial stability of every person in our community.